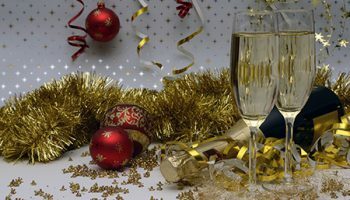 Here we are, the end of 2018! The year has flown by. 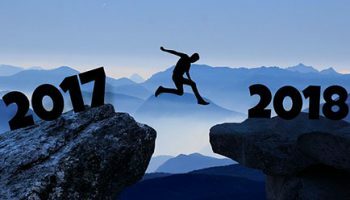 Before we enter 2019, Astron will share our predictions on some HR trends and hot topics for the coming new year. We are here again, the end of another year! 2017 came and flew by! As in previous issues of Astronology®, we would like to take our last issue of 2017 to look at HR trends and topics that could possibly be impactful for the coming new year. Hello Astronology Readers! 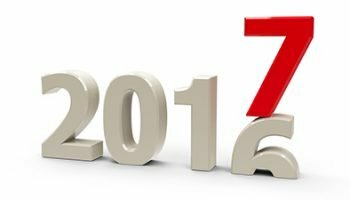 As we press forward into 2016, Astronology will review two more considerable topics that impacted Human Resources in 2015. Human Resources Year End Wrap-up 2015! Hello Astronology Readers! Can you believe we are in the 4th quarter of 2015 already? 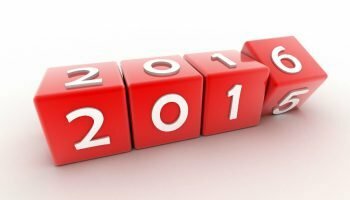 As we begin to close out the year, Astronology will review some critical topics in Human Resources that had a large impact in 2015.